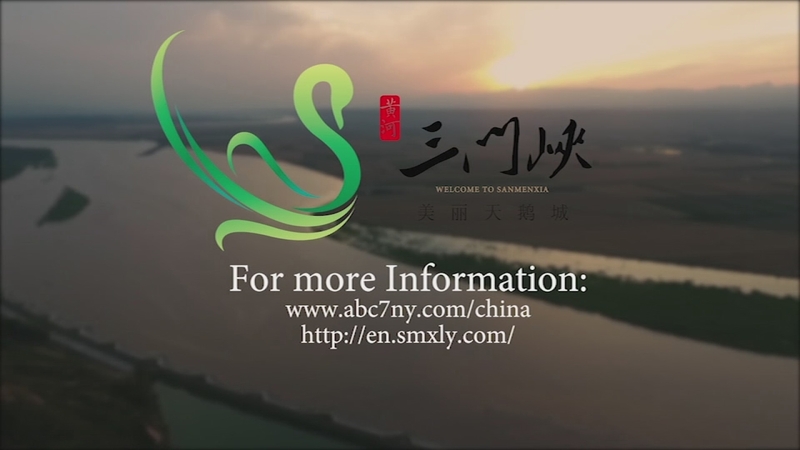 NEW YORK -- "Sanmenxia: China's Pearl On The Yellow River" exposed the audience to the modern and historical aspects of the city, including the Yellow River, which is the cradle of Chinese civilization and has shaped the uniqueness of Sanmenxia as an amazing combination of old and new. The show discussed the development of the "Silk Road" as well as the vital ancient fortress, Hangu Pass and gave the audience the opportunity to delve into Taoism and the origin of its most famous masterpiece, Tao Te Ching, as well as the Yang Shao culture and the remains of the Guo Kingdom. 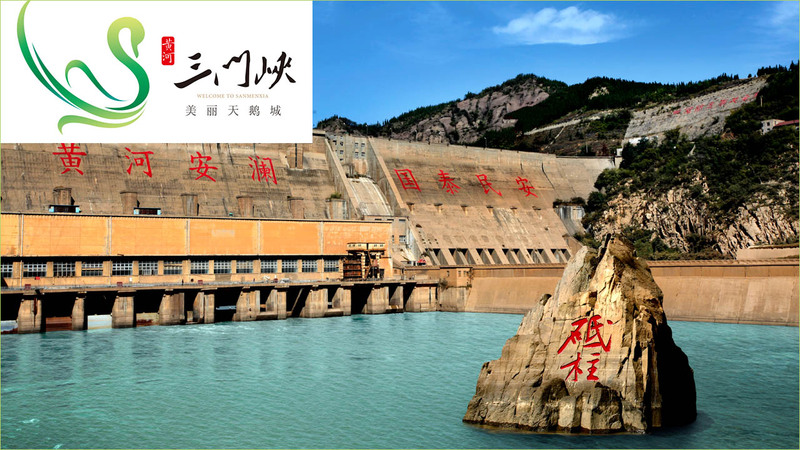 The city is also known for a dam with the same name, which is the first major water control project on the Yellow River in China. 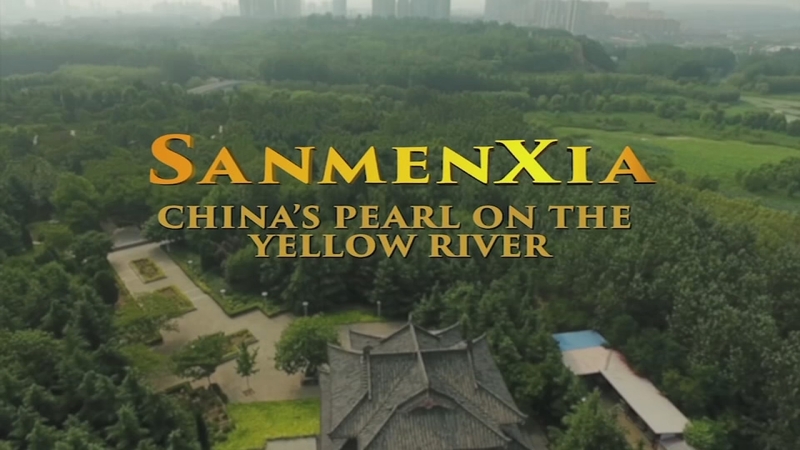 The Sanmenxia episode opened up a gate for viewers to see the sparking Yellow River pearl. One of the highlights of this episode was the theme song, "Travelling Around the World," with lyrics by Li Jinzao, Chairman of China National Tourism Administration. "Great Wall sees the beauty on her left and right; To every lovely corner in this world I shall ride; Into the archaic sites and onto the ancient roads... Travel China and around the world," states the lyrics, which captured the core of the series and has gained popularity with US fans. 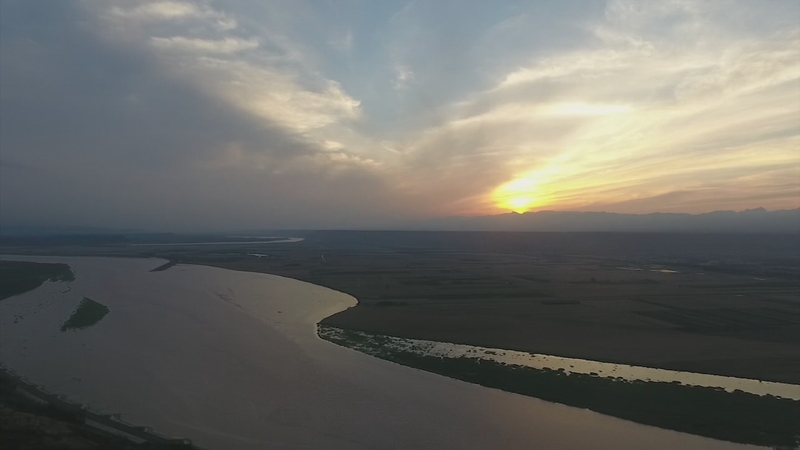 Watch part 1 of our special half hour on Sanmenxia, China. Watch part 2 of our special half hour on Sanmenxia, China. 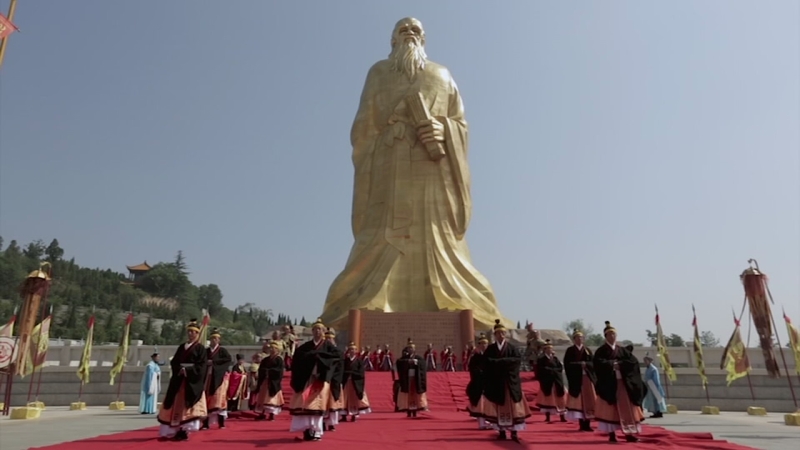 Watch part 3 of our special half hour on Sanmenxia, China. Watch part 4 of our special half hour on Sanmenxia, China.